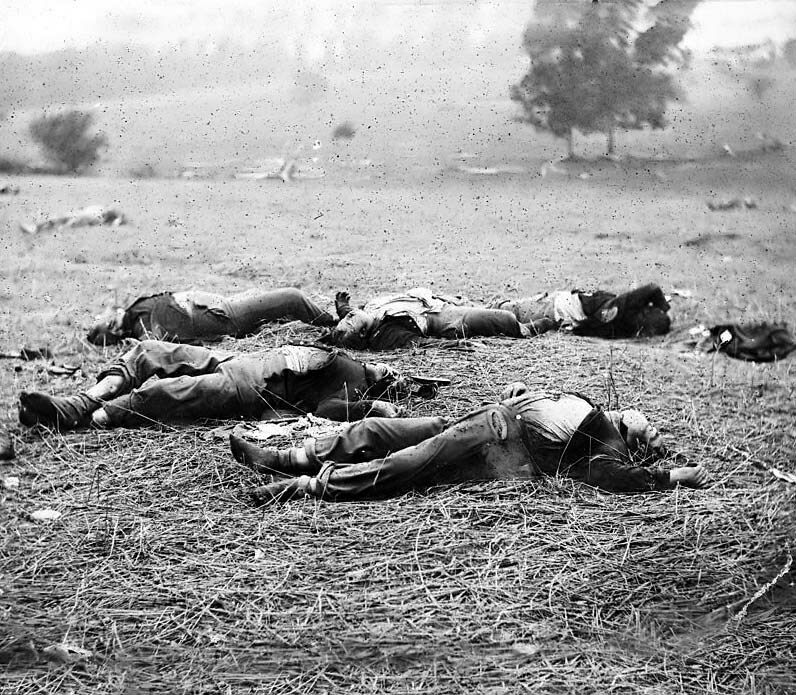 Bodies of Union soldiers killed July 1, 1863, near McPherson Woods, Gettysburg, PA. 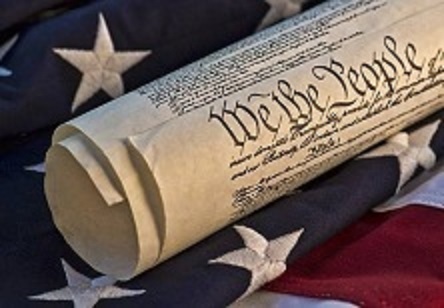 The price we have to pay to preserve our way of life and individual liberty is far, far less than the cost of reclaiming it once lost to corrupt powerful government. By JJPaladin in Politics/Government/Law on January 27, 2015 .